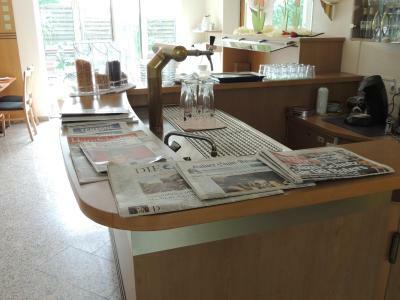 The hotel has a nice vibe to it, it is called a business hotel and even though all of the facilities to consider it as such are there, the atmosphere is quite laid back, which I found rather refreshing after a long hard day full of meetings. 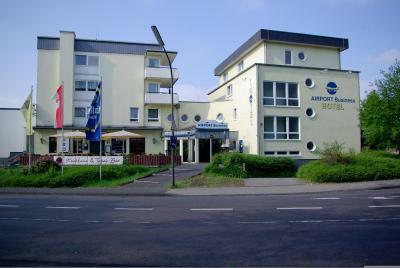 We stayed here to be close to the airport for a flight the next day. 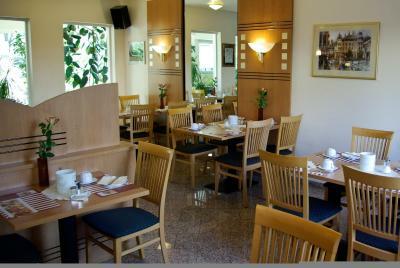 The staff were wonderful, and breakfast was wonderful too. They have a small parking garage but it was able to fit my bigger vehicle. The Italian restaurant attached to it was great! Das Frühstück war ausreichend und von allem etwas da. Die Parkgarage war leer und somit die Parkülätze sehr gut zugänglich. Beum auschecken heute morgen war alles vorbereitet und es ging schnellt. Gefiel mir gut! 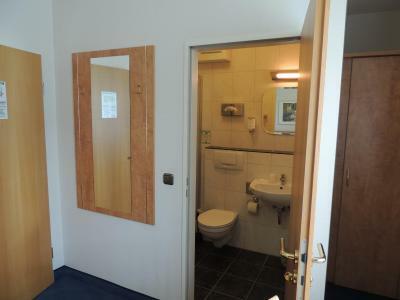 Das Zimmer im dritten Stock war ruhig und nicht zur Strassenseite. 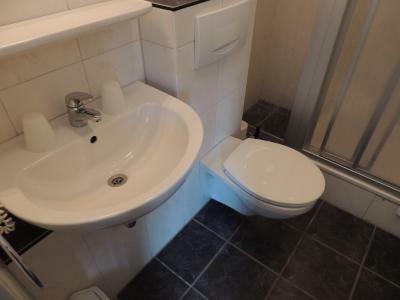 Nous avons reçu une très belle chambre, malheureusement fumeur..... De suite a l accueil après l avoir énoncé nous avons eu une chambre non fumeur. L erreur a été de suite corrigée. Aucun supplément ne nous a été compté pour notre chienne. Dejeuner très diverti beaucoup de choix. Preis - Leistung top , wenn man vom Personal absieht. 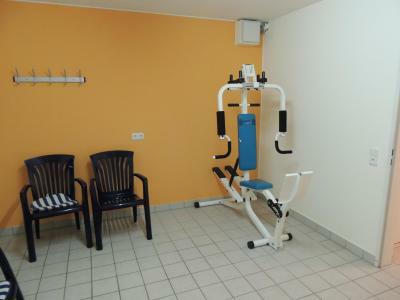 Für eine Nacht völlig ausreichend um in den Urlaub zu starten oder bevor die Heimreise ansteht. Einchecken problemlos. 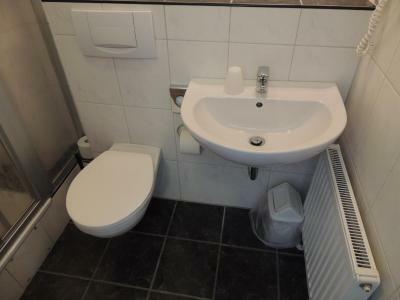 Zimmer waren ordentlich und sauber- Die Duschen waren sehr komfortabel groß. 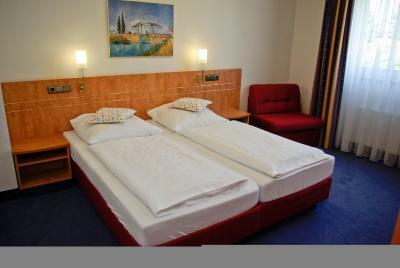 Airport BusinessHotel Köln This rating is a reflection of how the property compares to the industry standard when it comes to price, facilities and services available. It's based on a self-evaluation by the property. Use this rating to help choose your stay! 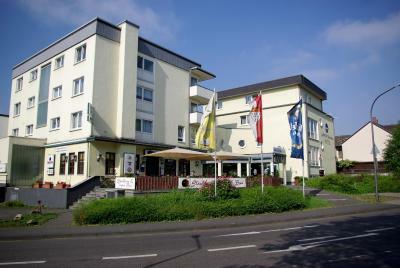 This 3-star hotel offers free Wi-Fi and an easily accessible location in the Porz-Eil district of Cologne, 2.2 mi from Cologne-Bonn Airport. 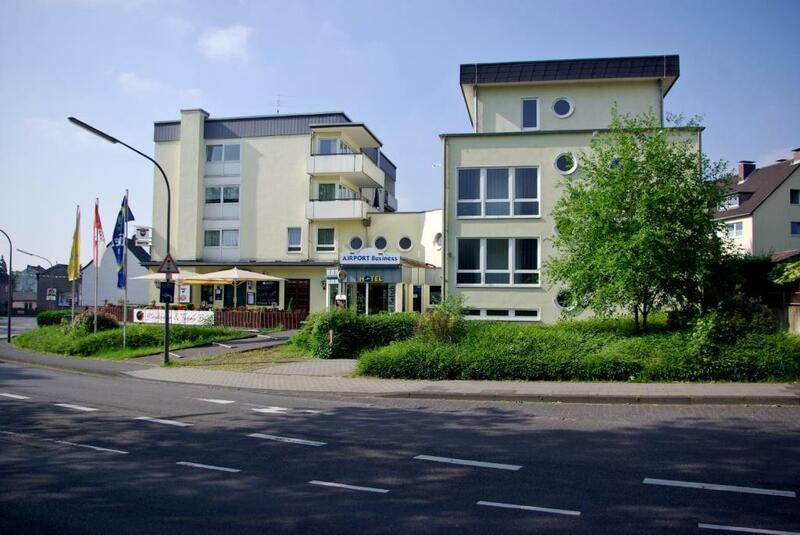 It is a 10-minute drive from the Lanxess Arena and the KölnMesse Exhibition Center. 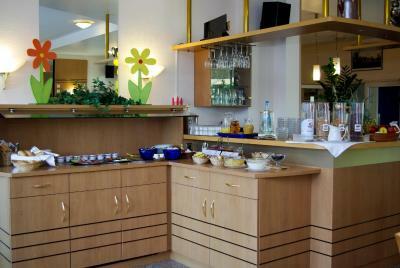 A rich breakfast buffet is served at Airport BusinessHotel Köln each morning. This can be enjoyed in the garden in fine weather. 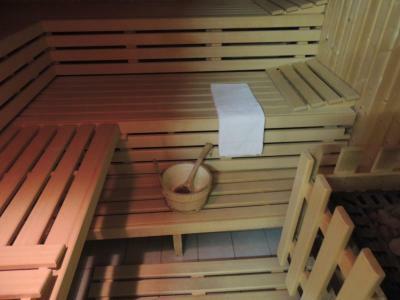 Guests are also welcome to relax in the sauna. 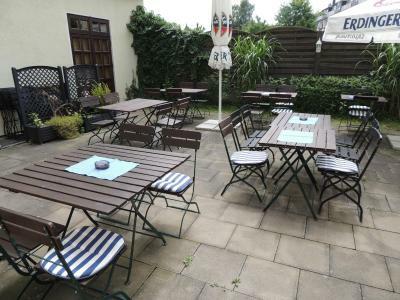 In the same building there is a cozy steakhouse and a tapas bar with a welcoming beer garden. Regular buses and S-Bahn train connections take you to all main attractions in and around Cologne. 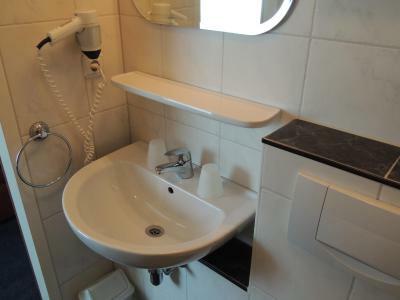 Free Wifi is available in public areas and some hotel rooms. Business travelers in particular will appreciate being just 2,300 feet from the Airport Business Park. Eil is a great choice for travelers interested in walking, city trips and atmosphere. 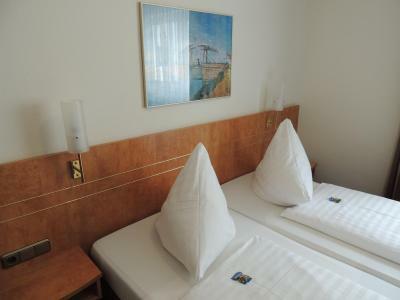 When would you like to stay at Airport BusinessHotel Köln? 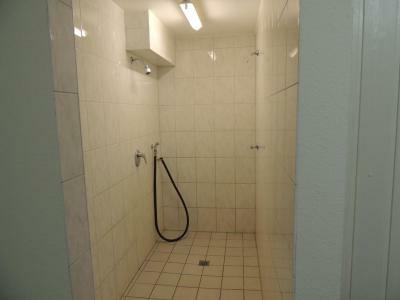 Classic room with a TV and private bathroom with shower and hairdryer. 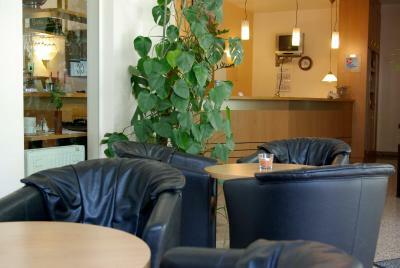 Private parking is available at a location nearby (reservation is not possible) and costs EUR 6 per day. 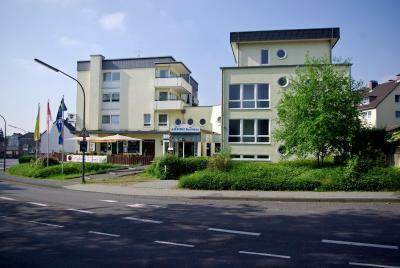 Hotel surroundings – This neighborhood is a great choice for travelers interested in walking, city trips and atmosphere – Check location Good location – show map Guests loved walking around the neighborhood! 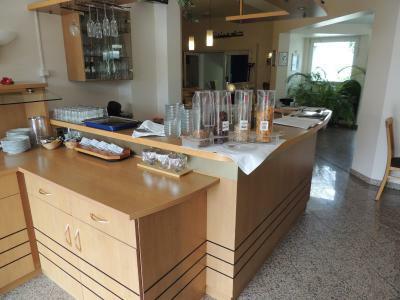 House Rules Airport BusinessHotel Köln takes special requests – add in the next step! 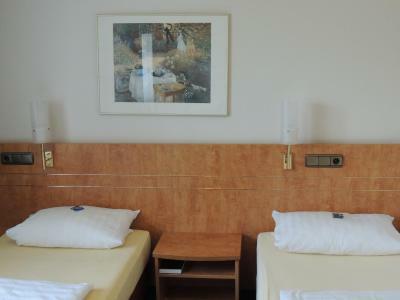 Airport BusinessHotel Köln accepts these cards and reserves the right to temporarily hold an amount prior to arrival. 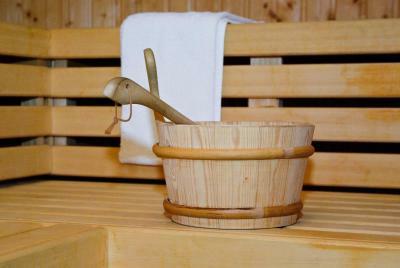 Please note that check-in is only available until 19:00 on Saturdays and Sundays. 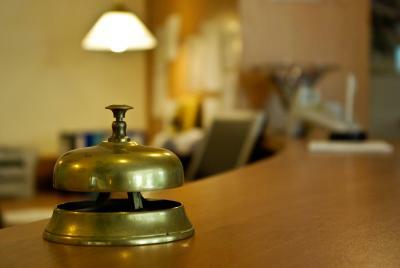 Guests planning to arrive after 19:00 are kindly asked to contact the hotel prior to the day of arrival. 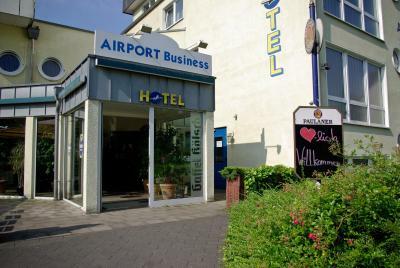 Please inform Airport BusinessHotel Köln of your expected arrival time in advance. You can use the Special Requests box when booking, or contact the property directly using the contact details in your confirmation. The parking space on the property is quite limited. I had to park my car 2 streets away from the hotel. Nothing too disturbing though, as there is plenty of space around the hotel. Nothing, it was quite comfortable. The staff on night duty was rude. Elevator closes at 10 at night , so be prepared to trudge upstairs. for the price, nothing could have been better.